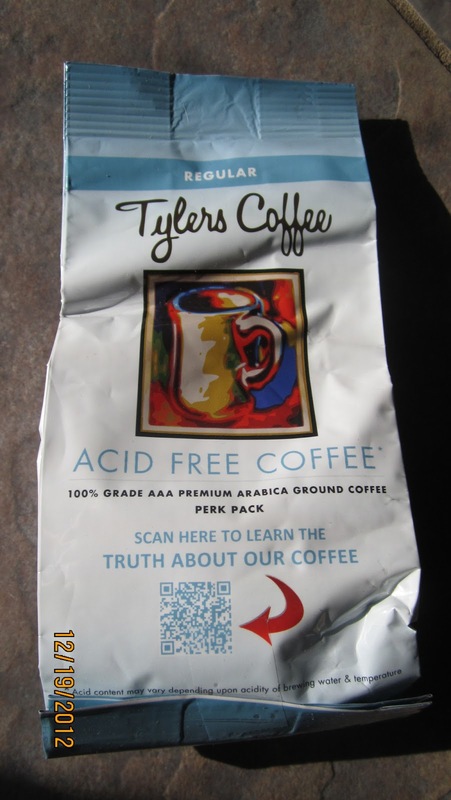 Tylers Coffee is an Acid free coffee which tastes great. I was shocked at how great it really tasted and I was happy to be able to drink it and not feel sick like I normally would with everyday coffee. It was more clear than most coffee drinks yet very strong black coffee taste to it. 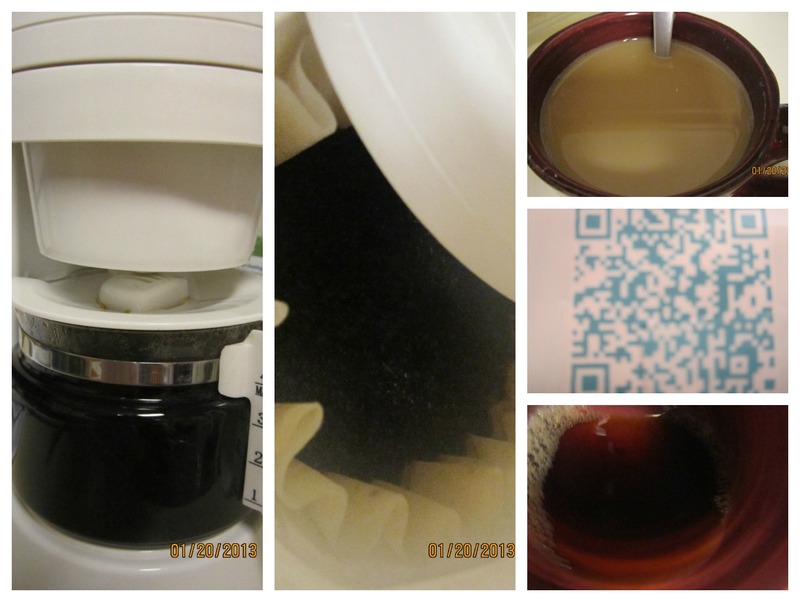 The bag had a smaller air tight bag inside of it making the coffee safe and secure, as well as very fresh! Tylers Coffee comes in Regular and Decaf. You can purchase it here. No more painful mornings just a great cup of coffee. Disclosure: I was given a package of Tyler's Coffee to help with my review. All opinions are 100% mine.